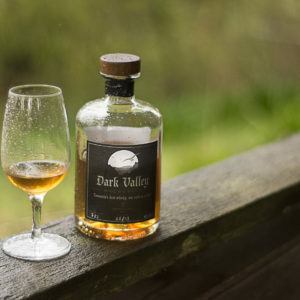 Dark Valley Whisky Company supports the Responsible Service of Alcohol and complies fully with the applicable legislation, primarily the Liquor Licensing Act 1990. 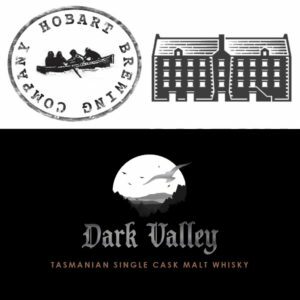 For information on compliance, please review Tasmanian Government guides here. 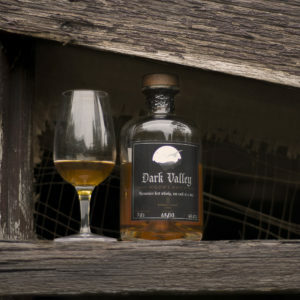 Where appropriate, Dark Valley Whisky Company also complies with various liquor laws in other state jurisdictions (New South Wales: Liquor Act 2007, Victoria: Liquor Control Reform Act 1998, Western Australia: Liquor Control Act 1988, South Australia: Liquor Licensing Act 1997, and Queensland: Liquor Act 1992) and supports the responsible service of alcohol.